Prestige Capital financing services are available in 49 states to any business seeking immediate cash flow. Prestige can finance your business in Arkansas or any other US state. Prestige offers flexible financing to companies across the US and Canada. 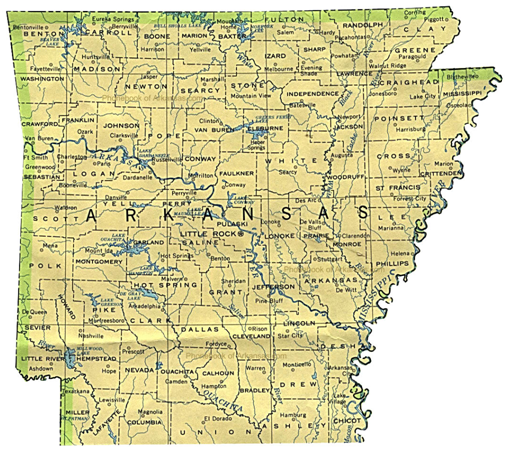 Arkansas is a southern U.S. state bordering the Mississippi River. It’s known for its diverse and abundant parks in the wilderness areas; with terrain encompassing mountains, caves, rivers and hot springs. 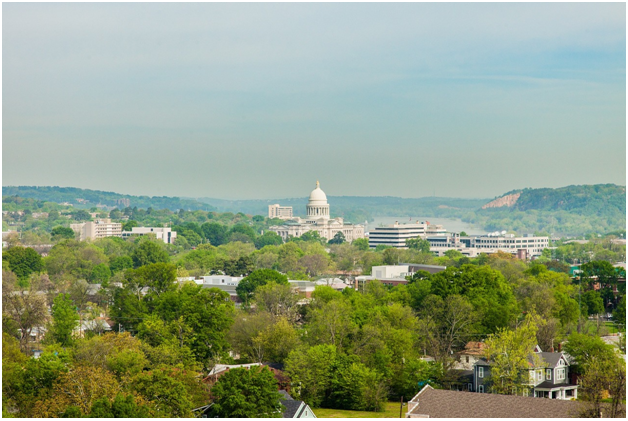 Big business franchises are everywhere, but like most states, Arkansas still has a fair share of small businesses. Whether you want to factor an invoice, protect your payroll or require cash flow to keep up with demand; Prestige Capital is the go to nationwide choice for all businesses seeking a fluid financing solution. We work with different types of companies and businesses. These companies comprise of public, private, startups, family-owned businesses and many more. The hundreds of companies that we’ve financed are publishing, fashion, eco-friendly home furnishing, dental hygiene products and many others. We have assisted many businesses from apparel to financing construction projects. But don’t take our word for it, our clients say it best!